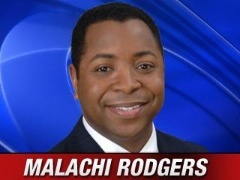 WESH-2 weekend meteorologist Malachi Rodgers looks like he’ll finally have some weekends off. NewsBlues.com reports Rodgers is heading home to South Carolina to be the new weekday morning meteorologist on WSPA-CBS 7 in Spartanburg. According to his bio on WESH.com, Rodgers’ hometown is Jonesville, S.C. He was “formerly a meteorologist at WIS-TV, WACH-TV, and WOLO-TV in Columbia, S.C., and WCCB-TV in Charlotte, N.C.,” his bio says. Rodgers joined WESH in October 2007. Fox 35 has hired a new weekend morning anchor and weekday reporter. NewsBlues.com says she’s Lauren Johnson, and she’s coming to Orlando from Fox O&O WHBQ-Fox 13 in Memphis. If her name sounds familiar, that’s because she previously worked in O-Town at News 13. I am so sorry to see Malachi Rodgers leave. He was such a wonderful weather anchor. I loved seeing him and Eryka Washinton on the weekends. 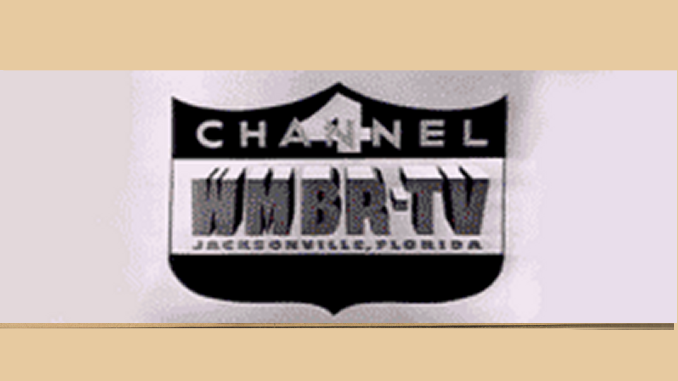 The news program was always so much more fun and yet they got the job done–reporting the news. Channel 2 continues losing excellent people!!!! Good luck, Malachai. We will miss you & wish you well.